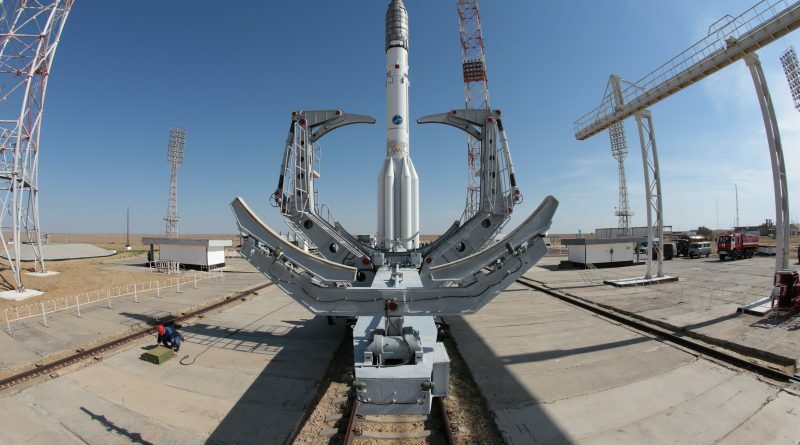 Russia’s Proton-M standing tall atop its remote launch pad at the Baikonur Cosmodrome for liftoff Thursday night on the rocket’s second commercial mission of the month, tasked with deploying the heavy AsiaSat 9 communications satellite to a Geostationary Transfer Orbit. 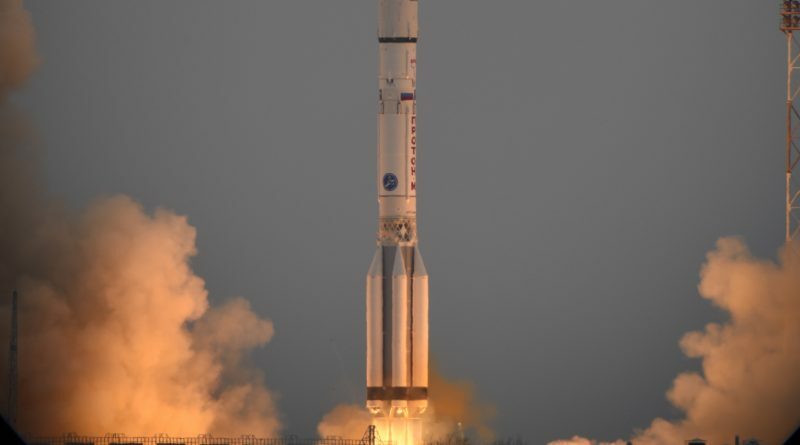 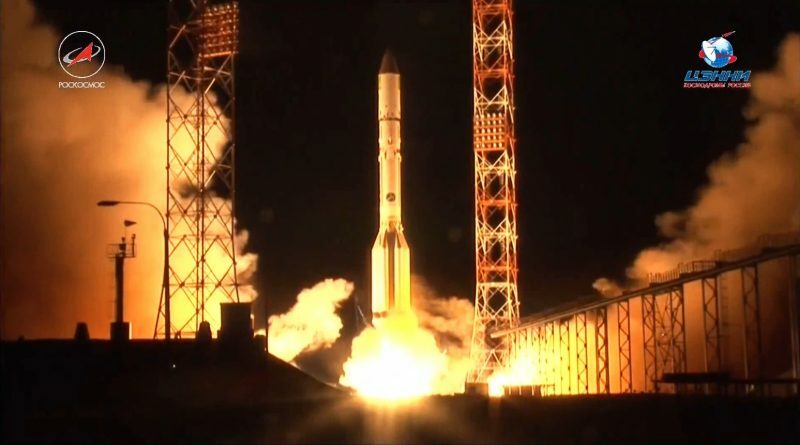 Russia’s Proton rocket thundered into the night skies over the Baikonur Cosmodrome on Monday, carrying the U.S.-built Amazonas 5 communications satellite set to deliver TV and Internet Services to South and Central America. 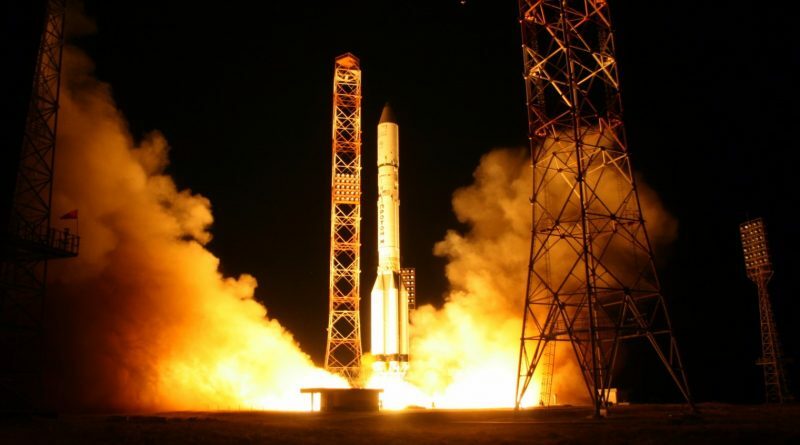 Russia’s Proton rocket blasted off from Site 200/39 at the Baikonur Cosmodrome on Monday, September 11, 2017 at 19:23:41 UTC with the Amazonas 5 communications satellite. 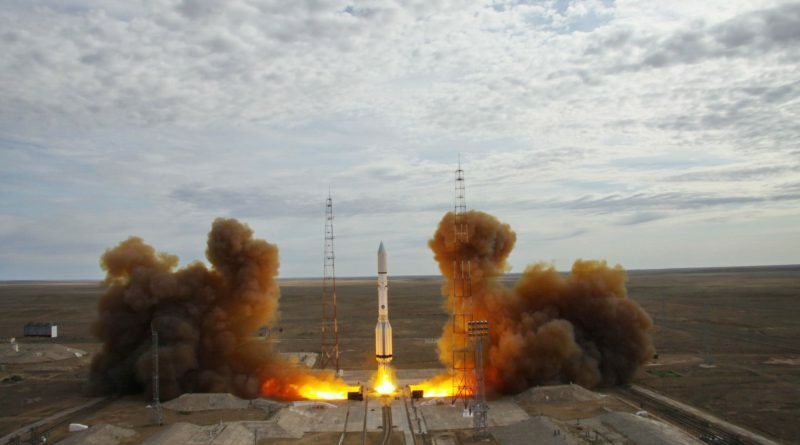 Russia’s Proton rocket blasted off from Site 200/39 at the Baikonur Cosmodrome on Monday, September 11, 2017 at 19:23:41 UTC with Amazonas 5. 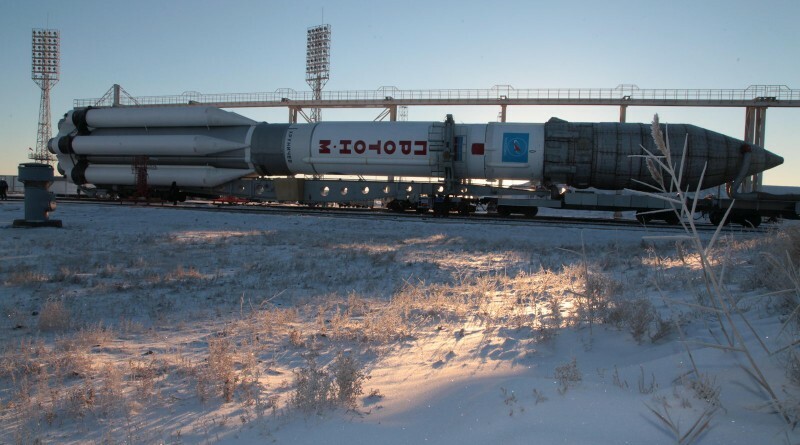 Russia’s Proton-M rocket completed an early morning rollout to its Baikonur Launch Pad for liftoff Monday night with a commercial communications satellite for Spanish operator Hispasat. 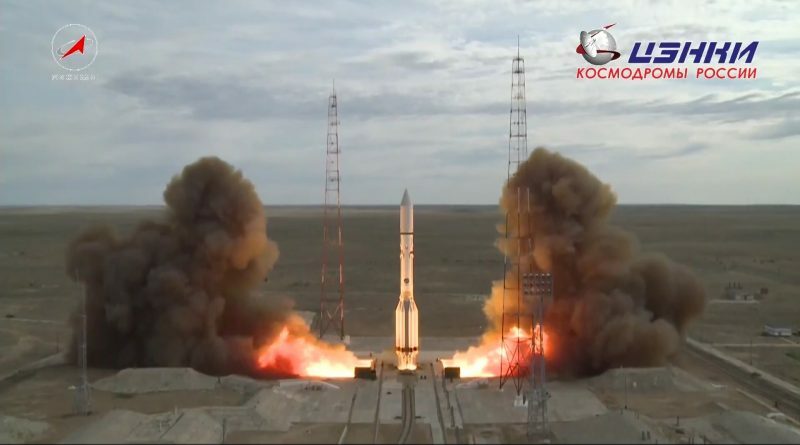 A Russian Proton-M/Briz-M rocket blasted off from Site 81/24 at the Baikonur Cosmodrome at 3:45 UTC on June 8, 2017 on a mission to deliver the 6,871-Kilogram EchoStar-21 mobile communications satellite to Geostationary Transfer Orbit. 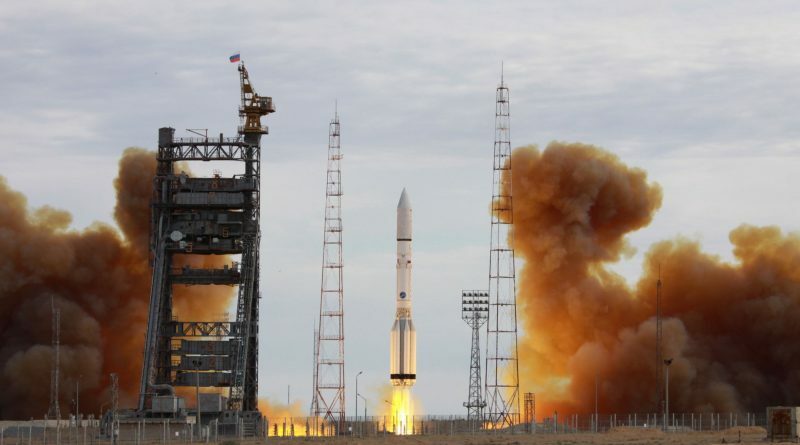 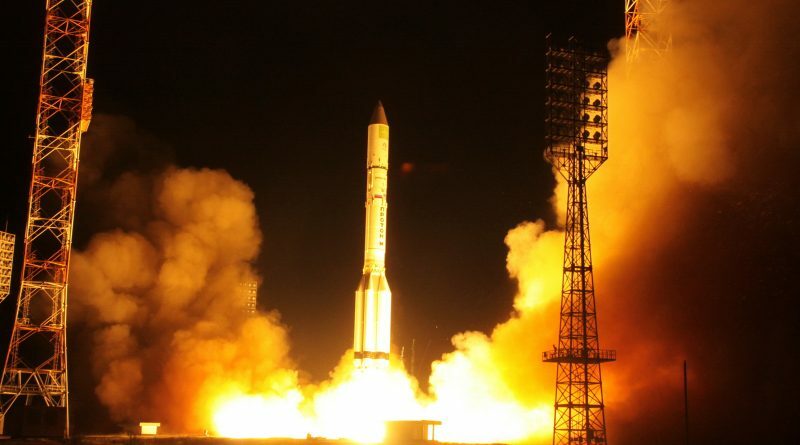 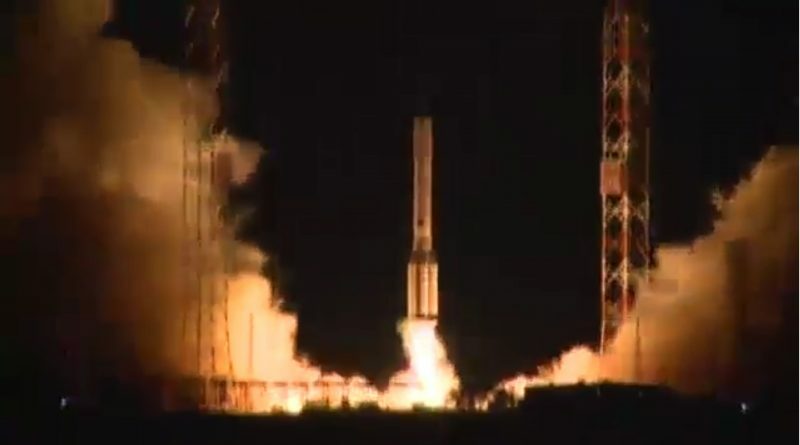 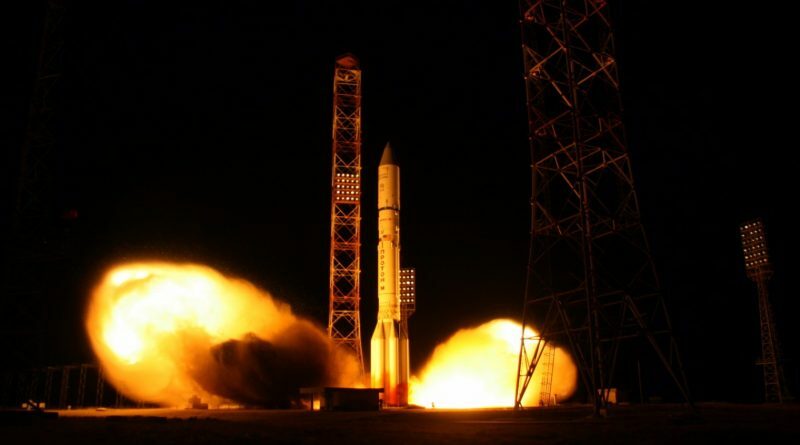 Russia’s Proton-M rocket soared into the skies over the remote Baikonur Cosmodrome again on Thursday, ending a year-long grounding with the launch of the EchoStar-21 mobile communications satellites – one of the vehicle’s heaviest Geotransfer payloads to date. 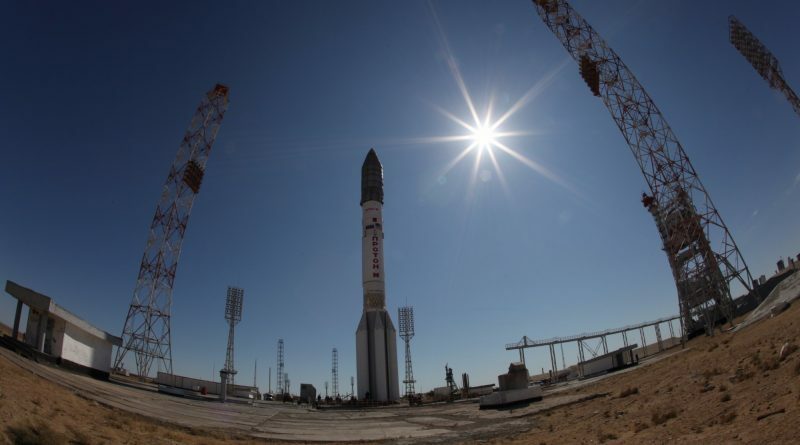 Russia’s Proton rocket returned to its Baikonur launch pad for a long-awaited comeback mission, set to close a gap in Proton launch operations of a full year – the longest stand-down in the rocket’s five-decade service history. 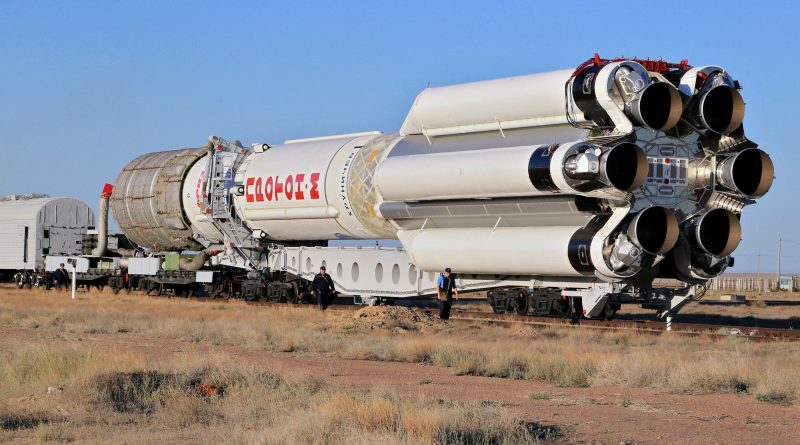 Russia’s troubled Proton rocket will have to remain grounded until the summer time frame due to systemic problems discovered on the rocket’s upper stage engines, Russian media outlets reported this week. 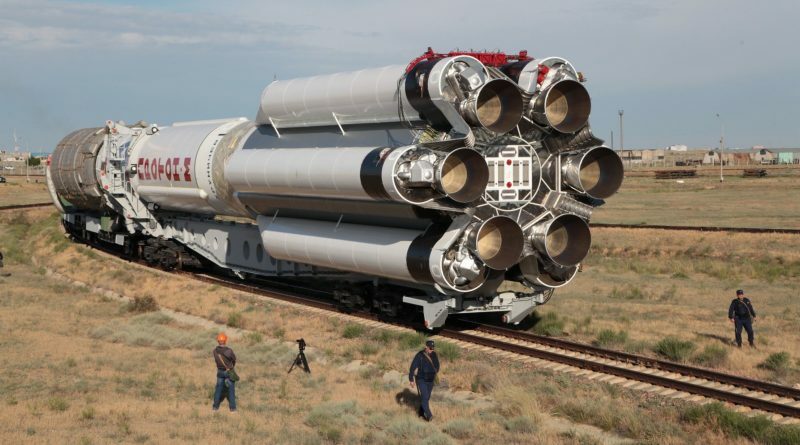 The comeback launch of Russia’s Proton-M rocket after a close call in June is being delayed to provide additional time for checks on the carrier rocket, the Roscosmos State Corporation confirmed on Friday. 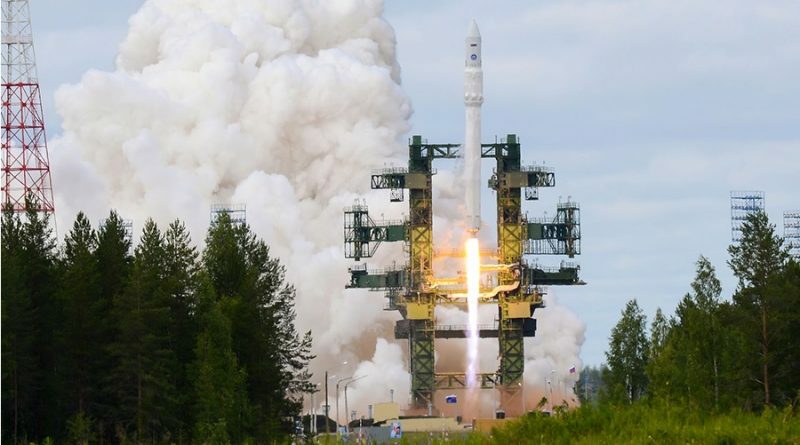 International Launch Services and rocket-builder Khrunichev presented designs of modified versions of their Proton launch vehicle on Tuesday, designed to reduce the cost for launching medium- and light-class commercial communications satellites into Geostationary Transfer Orbit. 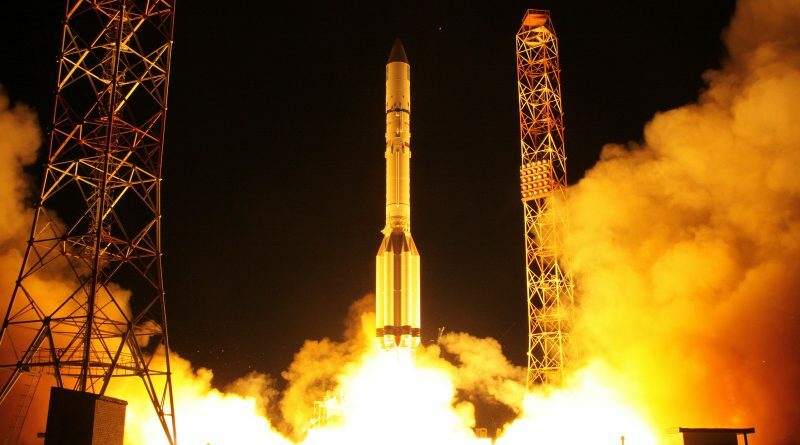 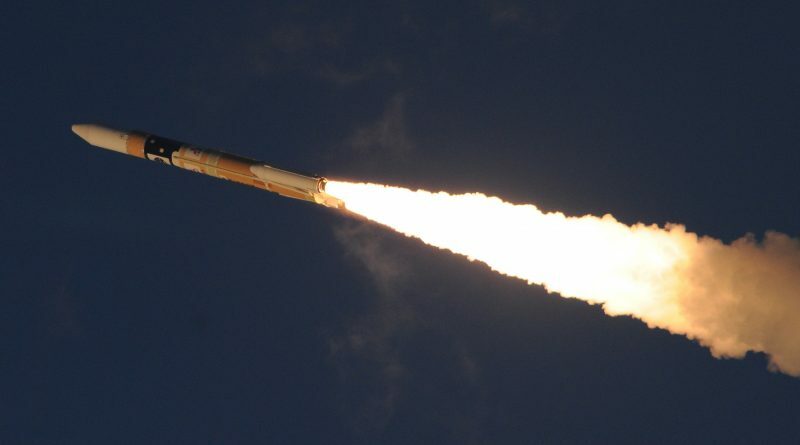 While Proton launches remain on hold after a second stage anomaly on the rocket’s most recent launch, International Launch Services announced the company has secured the first commercial launch contract for the new Angara 1.2 launch vehicle.